After a long break, Misl Fresno volunteers came back together to talk about new events for the year and also introduce some new things for the Misl. Seeing new faces at the meetings is always something to look forward to, at this particular meeting we had about 5 new volunteers! Our first kids’ camp is this weekend in Kerman so volunteers were asked if they would like to moderate and the preparation for the camp is now underway. Also, Bachittar Singh talked about Ensaaf’s 5K Walk and received very positive feedback from our volunteers who were willing to either virtually or physically walk in remembrance of a victim. Ramnit Kaur talked about the upcoming health fair in May, and several other events were discussed. 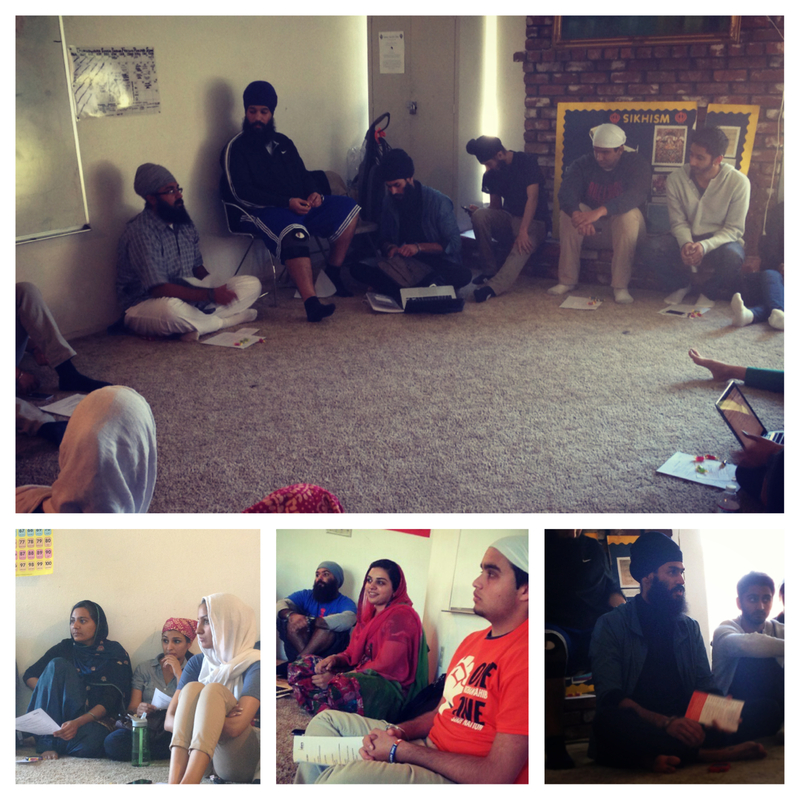 This included our upcoming Jakara Juniors Camp at Kerman Gurdwara. If you would like to help out at the camp please contact us. The volunteers were excited for another great year!